The estimated average cost of care for this provider is roughly $4,366 monthly. 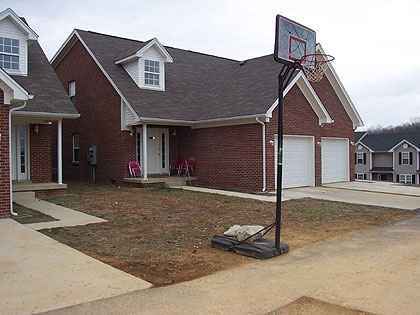 This is less than the Bardstown average cost of $4,657. The estimated cost for the State of Kentucky is approximately $3,948, versus $4,215 nationally. 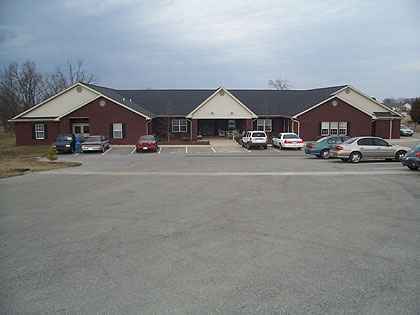 Bluegrass Assisted Living - Bardstown is a senior housing community located within Bardstown, Kentucky. 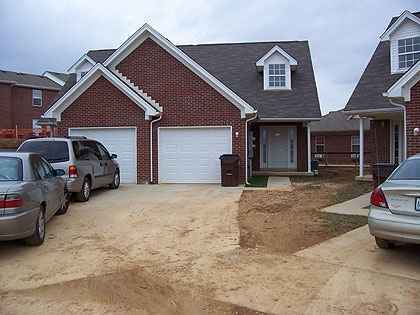 The area around this community is heavily populated, including around 28,245 residents in the zip code of 40004. It is a mostly middle class area, with a median household income of $45,154. 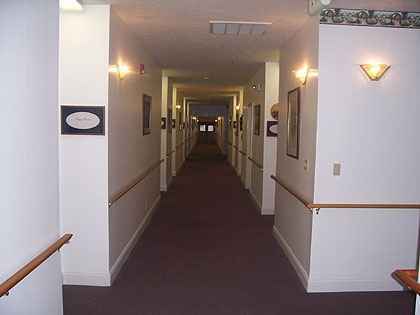 The facility is located close to various local conveniences, such as medical facilities, retail shopping, and houses of worship. 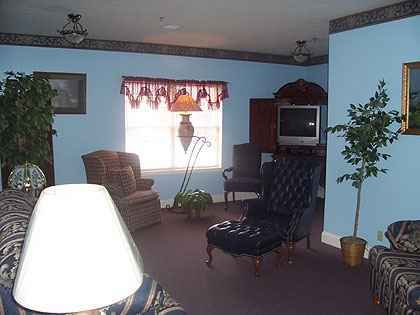 There are many medical offices and drug stores within a short distance. There are also 4 churches within 4 miles, including Lion of Judah House of Worship, Bardstown Church of Christ, St Joseph Church, and Adams William E Rev. 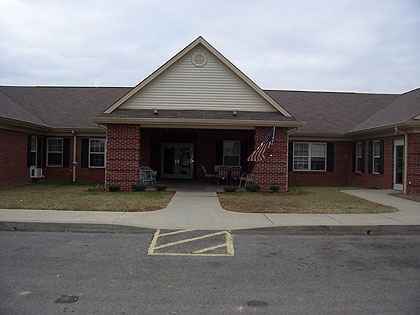 Bluegrass Assisted Living - Bardstown offers independent living, assisted living, nursing home care, and Alzheimer's care. 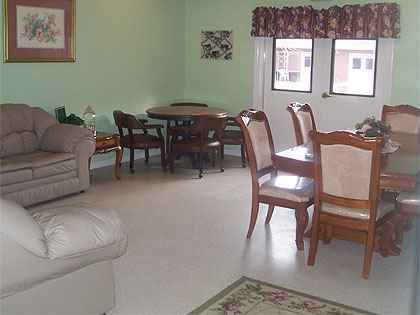 They can care for individuals who are in good health and independent and desire to live amongst other seniors and enjoy amenities like house keeping and on-site maintenance in a fun, social environment. They can also provide for individuals who require assistance with day-to-day tasks but who desire to maintain some of their independence. In addition, they can house individuals who require a high degree of attention and frequent medical care. Finally, they can care for individuals at any level of dementia or memory loss who require support with day-to-day tasks and monitoring to avoid them from wandering. 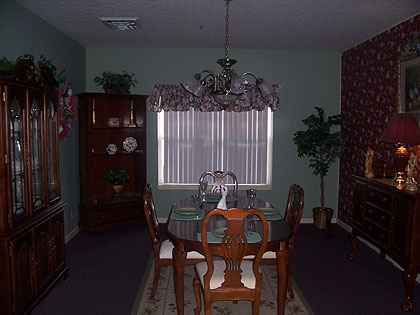 This provider has assorted property amenities including a shared living room and a communal dining hall. In addition, they feature a selection of medical services like help with medication, dental care available, and nurses on site. They also feature several room features such as in-suite kitchenettes, in-room cable TV, on-site maintenance, safety and disabled fixtures, and regular maid service.